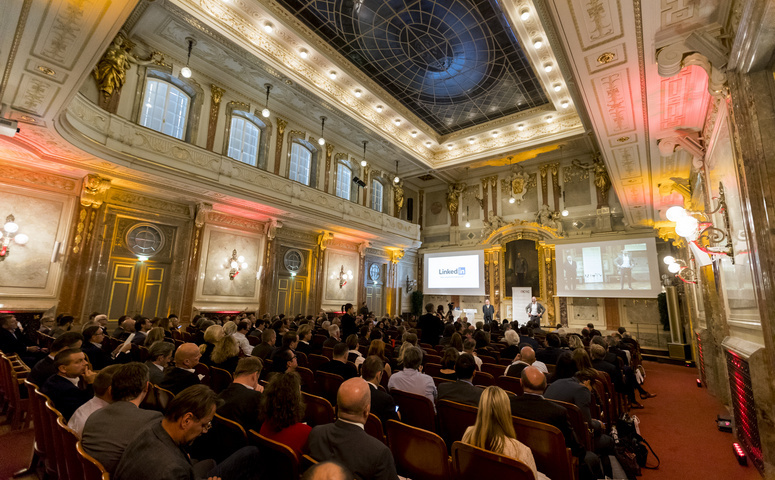 The Austrian Council of Shopping Centers (ACSC) Congress will take place at the Festsaal of Vienna’s “House of Industry”, Schwarzenbergplatz, Vienna on 18 October 2018 at 3 pm. In his keynote German author and business consultant Philipp Riederle will speak about the Generation Z. Another focus of the event will be the topic of security in shopping centers.